Cast iron is a solid and malleable black material made of iron, carbon and silicon alloys. 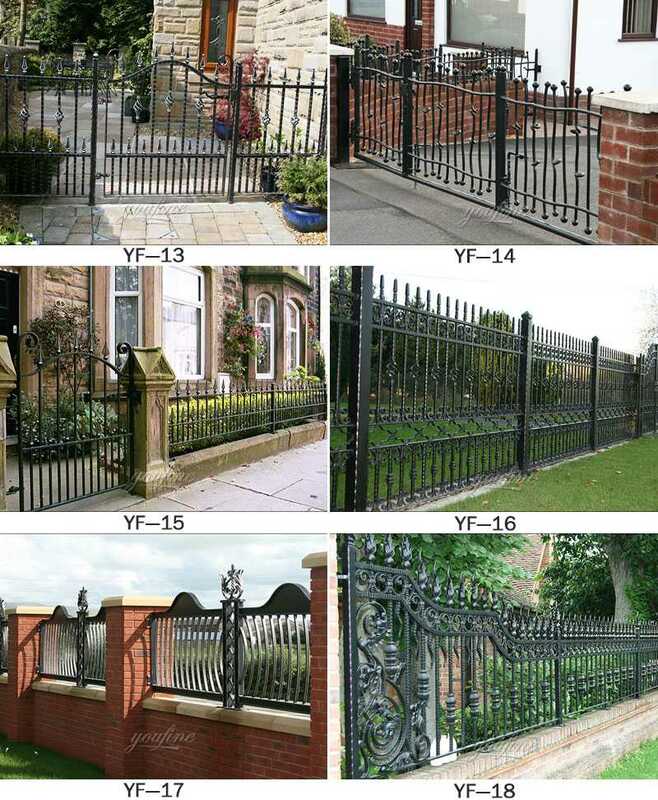 Cast iron fences will rust due to environmental and humidity oxidation, resulting in deterioration and appearance. 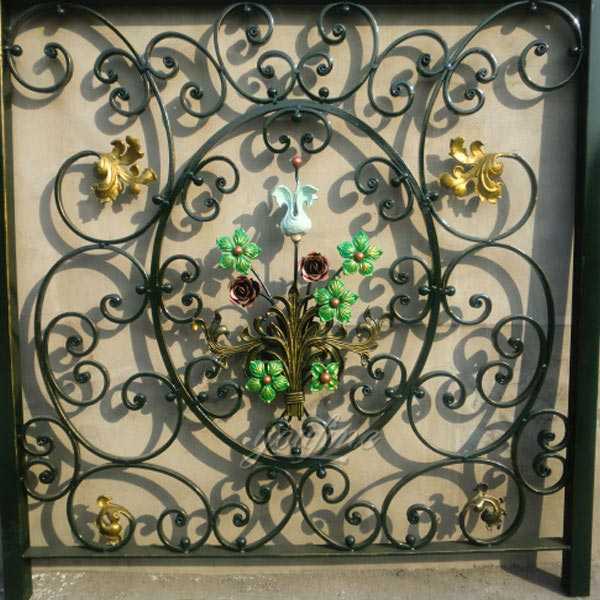 YOU FINE ART SCULPTURE offers 30 years of experience when it comes to wrought iron railings around pools, yards, commercial properties, or playgrounds. 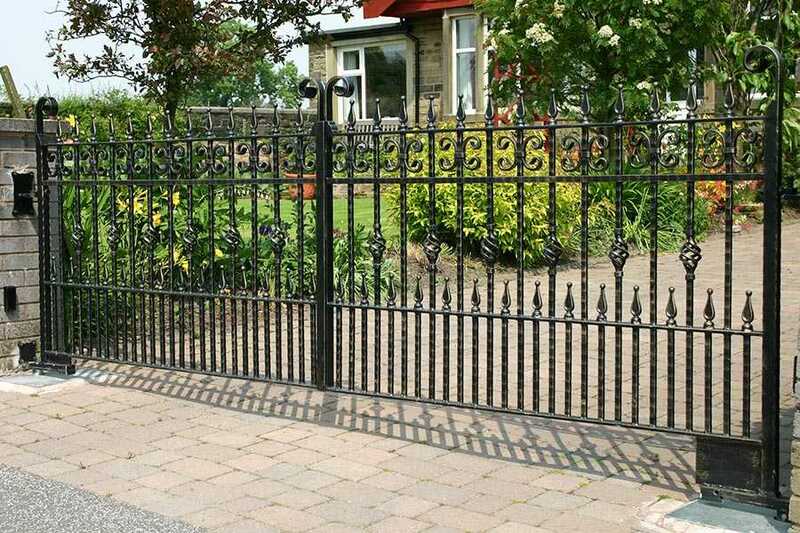 An ornamental wrought iron fence will give added security, as well as, a fence that is both durable and long lasting. 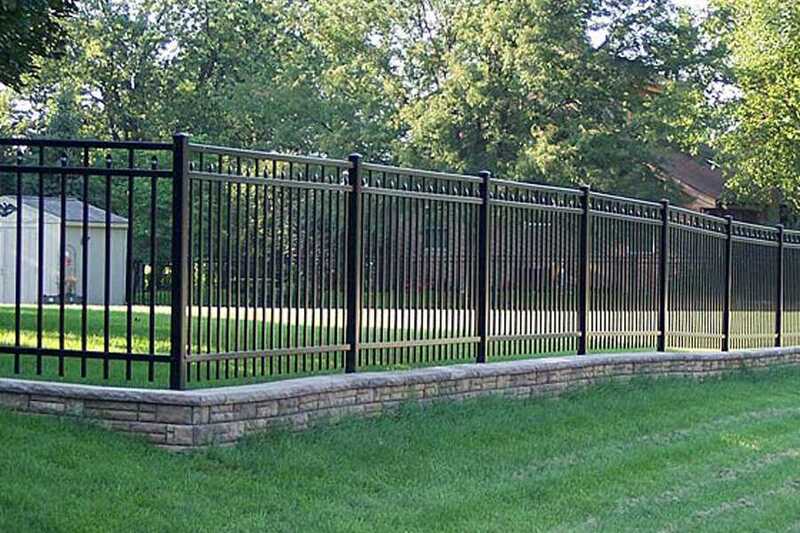 Why choose iron over other types of fence? It is no coincidence that many historical and high-end hotels are set up with iron fences. Iron’s eternal beauty and strength make it a winning choice for both fronts. For strength, safety and longevity, there is no better fence than iron. In terms of strength, iron is more likely to be harmed than other fence materials before bending or breaking. 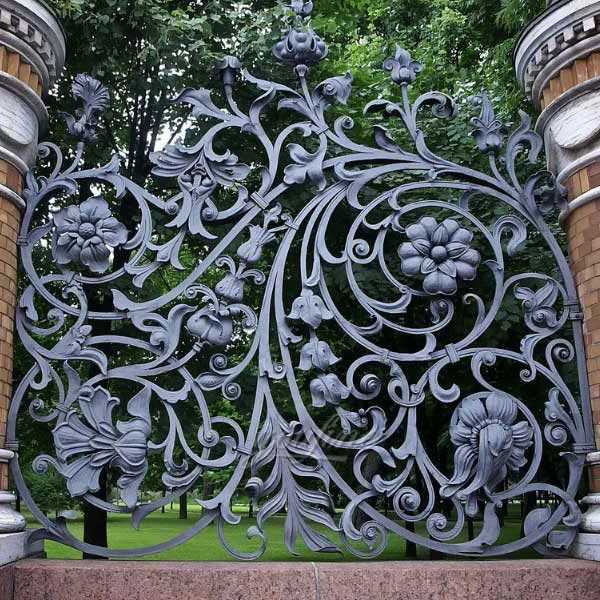 Cast iron is a solid and malleable black material made of iron, carbon and silicon alloys. 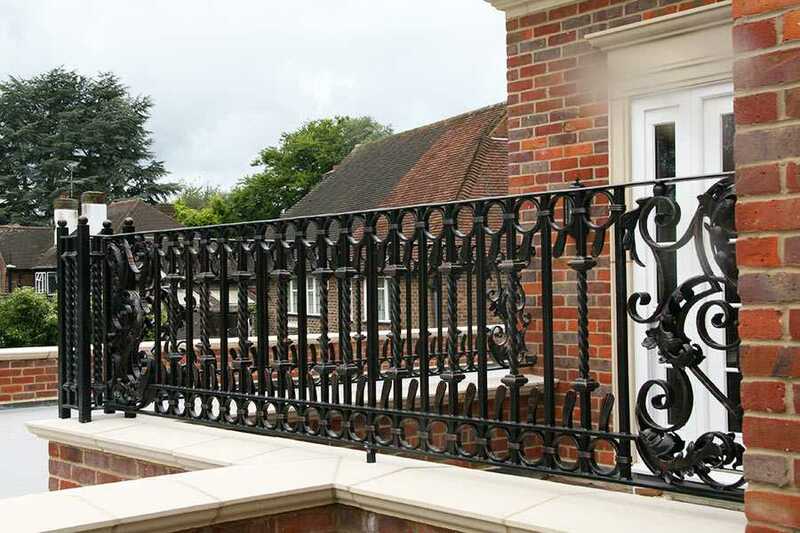 Wrought iron railing will rust due to environmental and humidity oxidation, resulting in deterioration and appearance. With the right technology, you can clean, pour and apply rusty cast iron fences to restore their appearance and prevent future oxidation. Use specially designed paints and primers for metal to get the best results.